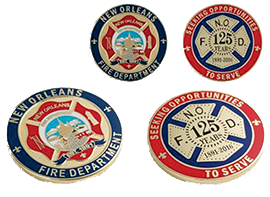 Traditionionally, challenge coins had its beginning in World War I. 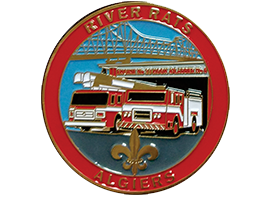 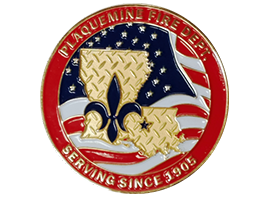 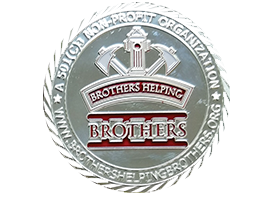 Challenge coins were issued to battalions as symbols of camaraderie and unity. 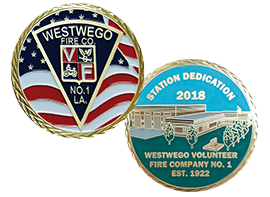 As time went by, the "challenge" of the challenge coin signified the ability to show your coin as a means of verifying membership in a club, group, or military unit. 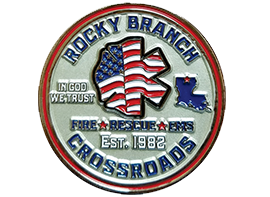 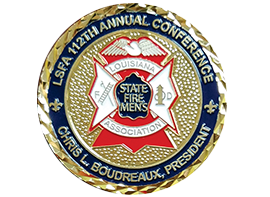 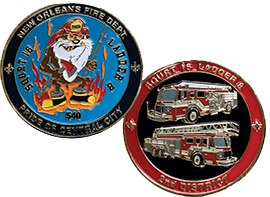 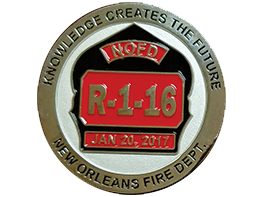 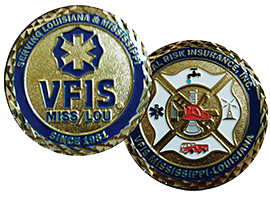 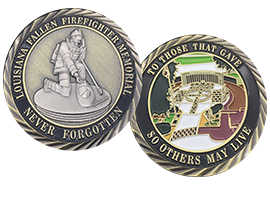 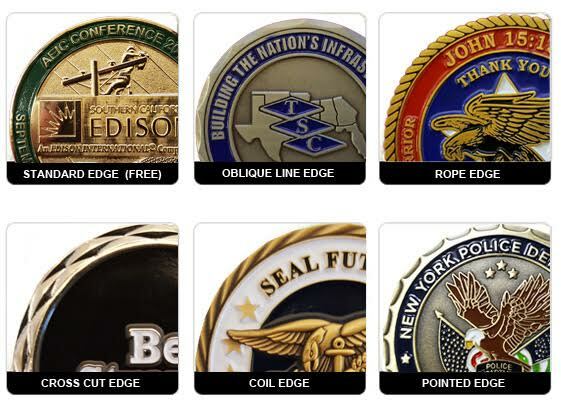 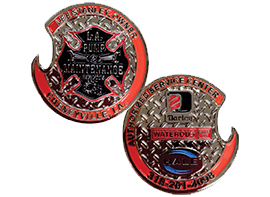 What is the 'challenge' of the challenge coin? 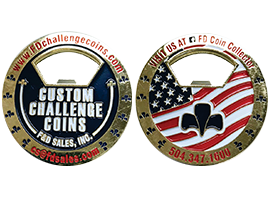 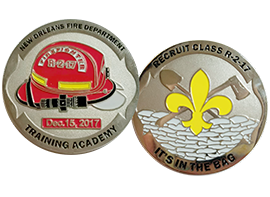 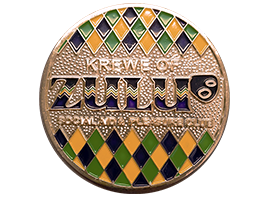 When someone produces their challenge coin, you must produce your coin within 60 seconds. 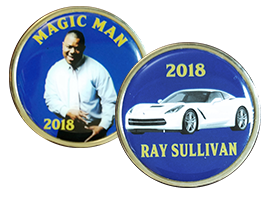 If you are unable to, you must meet the challenge. 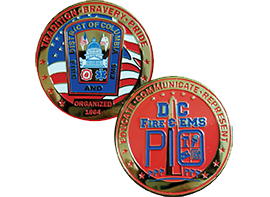 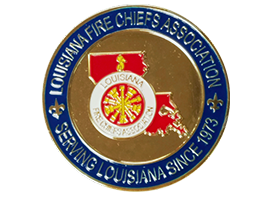 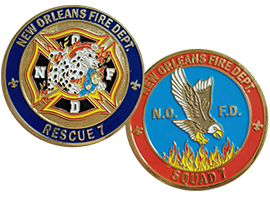 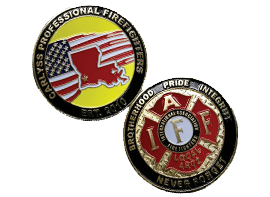 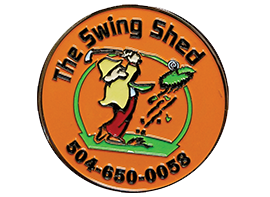 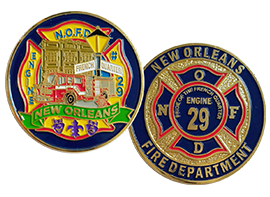 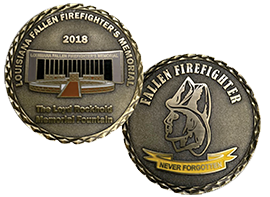 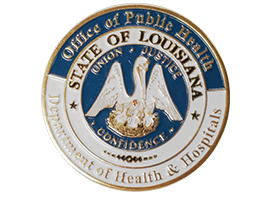 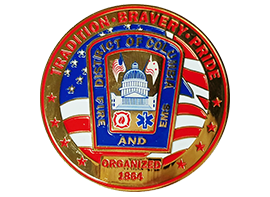 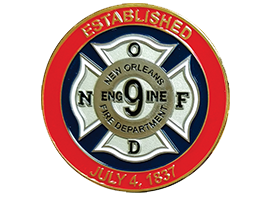 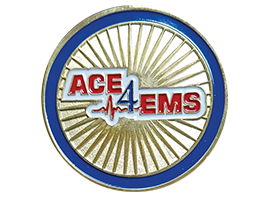 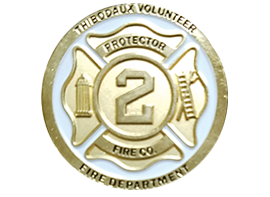 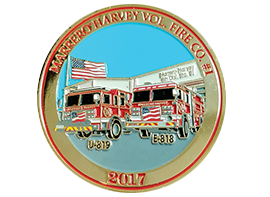 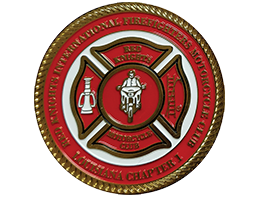 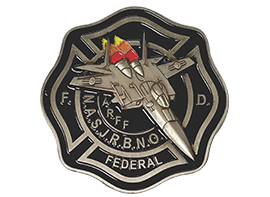 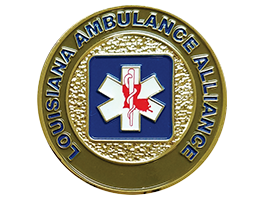 The “challenge” associated with the challenge coin could be to perform a specific task, buy the other person a drink, or any thing determined by the group who issued the challenge coin.